You’ve been in an accident. Now what? While you’re covered by insurance, the biggest worry is returning your favorite ride to its condition before the accident. 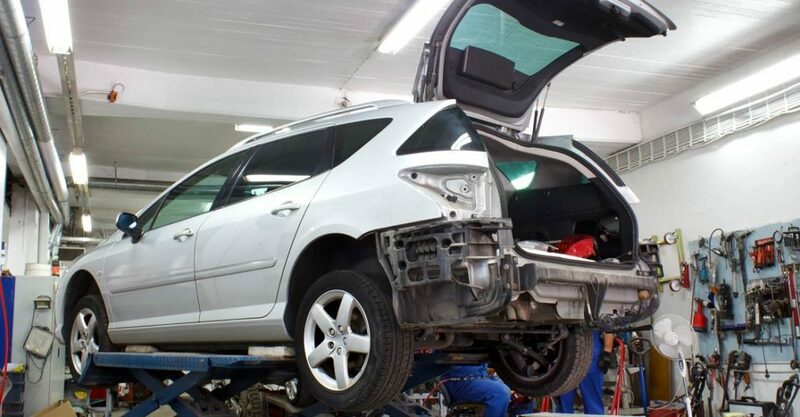 Especially if you have a car that is unique or of luxury class, you want to find a collision body shop that will repair the car to the specifications before the accident, not just the specifications your insurance company’s shop is able to complete. In California, insurance holders are not required to complete collision repairs at their insurance recommended repair shop and are allowed to choose the best auto repair shop for their needs. 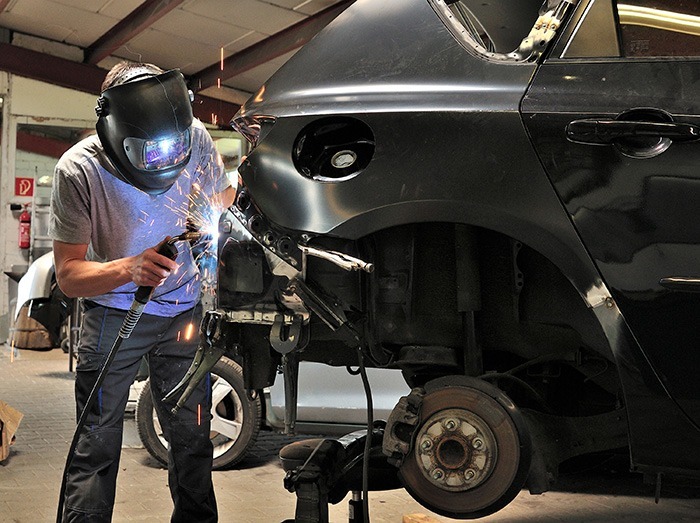 Collision body shop services are easy to find, but not all are created equal. Prices may vary greatly between collision centers, and higher prices are not always an indicator of quality. You get a feel for a business’s customer service from the moment you walk in the door, and it extends far beyond free coffee in the waiting room. Elite body shop collision centers are communicative, honest, and are accurate in their estimates. When you receive a quote, ask questions about the specifics and about your vehicle’s unique features you want to restore. If you don’t get a clear and thorough explanation, don’t hesitate to get a second opinion. You want to work with a shop that’s forthcoming with the details about your repairs, and want to involve you in the process of getting the repairs right the first time. Not every collision center can perform painting on site, and not all painters can complete bodywork. You want to choose a repair shop that has a wide range of services. This ensures the service manager guiding your repair will see the work from start to finish, decreasing the likelihood of a mistake or a detail not being communicated to the necessary technician. Look for a shop that understands not only bodywork and painting, but can also do custom work to return your car to the condition you had before the accident, like tinting, vehicle wraps, protective ceramic coatings, body kit installations, and wheel and rim customization. Your insurance company undoubtedly has a preferred provider or direct repair shop. They maintain their relationship with the insurance company, and in turn, gain referrals and business by keeping prices low. These shops can still be a trustworthy establishment, but do they fully maintain their independence? You want to find an auto repair shop that is firmly in your corner. Elite body shops work for you, not the insurance company, and will treat your repairs as an important project. Located in San Diego, AF Collision offers a wide range of services, beyond simply repairing the vehicle’s body and paint after a collision. The company specializes in high-end, luxury vehicles and will complete every repair with quality craftsmanship and the expertise to return your vehicle to the condition it was before the accident. But the best part? AF Collision’s services are fairly priced and will help guide you through the insurance claims process to certify your repair is completed. If you experience a collision, contact AF Collision today to request a quote for your vehicle’s repairs.